As if racing in the clouds wasn't difficult enough, the faeries have brought cloud-racing to all new extreme levels. Buckle up and show the world who is the best racer in this fast-paced game! Press space to start each level. Use your left arrow and right arrow keys to navigate. These controls are relative to your current direction, which means that if you face the east direction and want to go up, you have to press your left arrow key. As soon as the game begins, your racing pod takes off, leaving a trail of smoke behind, and it doesn't stop until you run into a wall or into a smoke trail. The game screen consists of a large 3D view of the racing circuit and a small 2D view. The 2D view is shown on a small screen in the bottom left corner of the game. Despite its small size, this screen will be vital during the race. There are 3 power ups that you can collect in Extreme Faerie Cloud Racers. Each of them have a different effect on your game play. (Blue square in 2D) Meerca Tail: This power up grows your smoke trail. Useful if you are trying to trap your opponent. 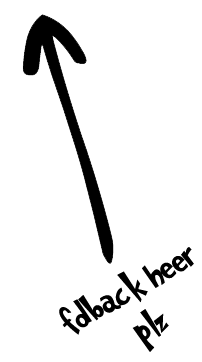 (White square in 2D) Tonu Charge: This power up allows you to crash into smoke trails. Useful if you are trapped or trying to trap your opponents. (Green square in 2D) Sluggish Slorg: This power up slows you down and makes tricks easier. Useful for gaining bonus points. If you have trouble keeping up with the movement of your ship on the main screen, I strongly suggest you only focus on the small map. The 2D view has all the information you need to play the game and, additionally, won't make you feel sick when you look at it. There are many strategies you can use in this game. Your primary aim should be to stay alive and earn those level-completion points, which you can usually do by wandering in the clouds until all your opponents have crashed themselves. You can even stay in your starting zone and move in a circle, being careful not to run into your own smoke trail. Use the power-ups efficiently. As explained previously, your score depends on the amount of levels you can beat and the bonus points that you collect. The Sluggish Slorg power-up is extremely useful for tricks as it slows you down and makes it easier for you to abruptly turn close to a wall or a smoke trail. You'll have to pay close attention to ensure you don't lose control of your pod when the power-up wears off. 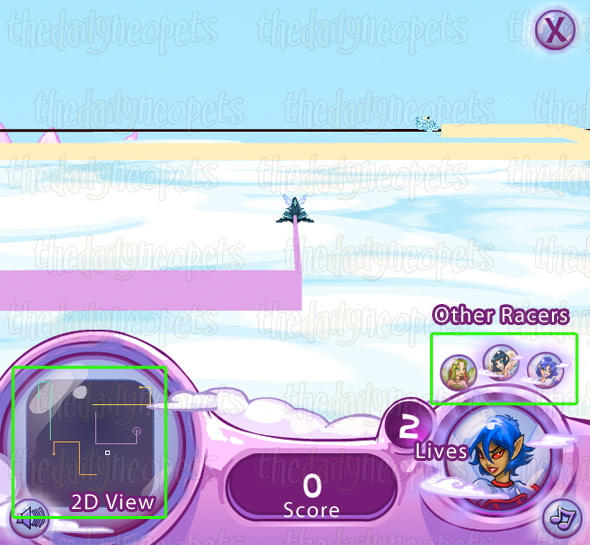 Extreme Faerie Cloud Racers has a completely different feel than its less extreme predecessor. Once you figure out where to center your focus, it becomes a simple task to survive several rounds of racing. 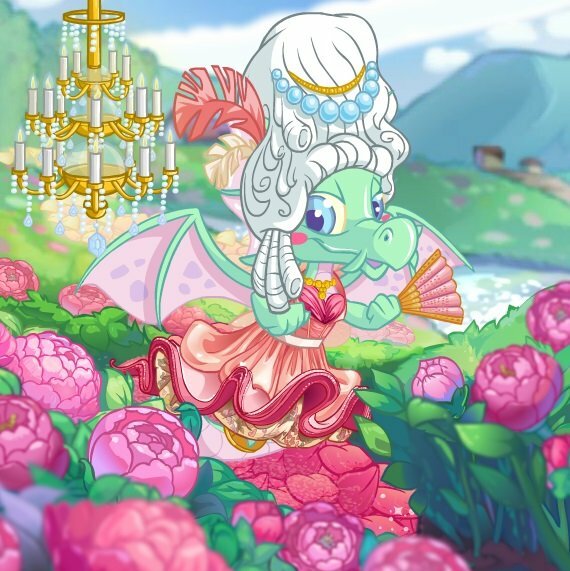 Have fun racing, and be careful around that poor Discarded Magical Grundo Plushie of Prosperity! The Snowager is awake. He'll be sleeping in 3 hours, 18 seconds.